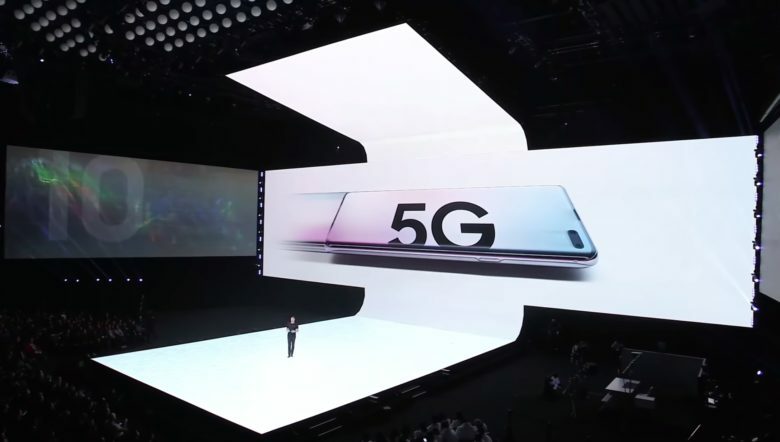 The Galaxy S10 5G is one of the only 5G-ready phones announced. Verizon’s rollout of 5G mobile data service is finally underway in the U.S. after nearly a year of hype about the technology. Certain parts of Chicago and Minneapolis are the first two places Verizon customers will find 5G coverage, though it is fairly limited. At least 30 cities are expected to get Verizon 5G by the end of the year, but getting on the network isn’t so simple. Customers on AT&T’s ‘5G E’ networks aren’t getting the huge speed gains promised by one of the nation’s largest carriers. 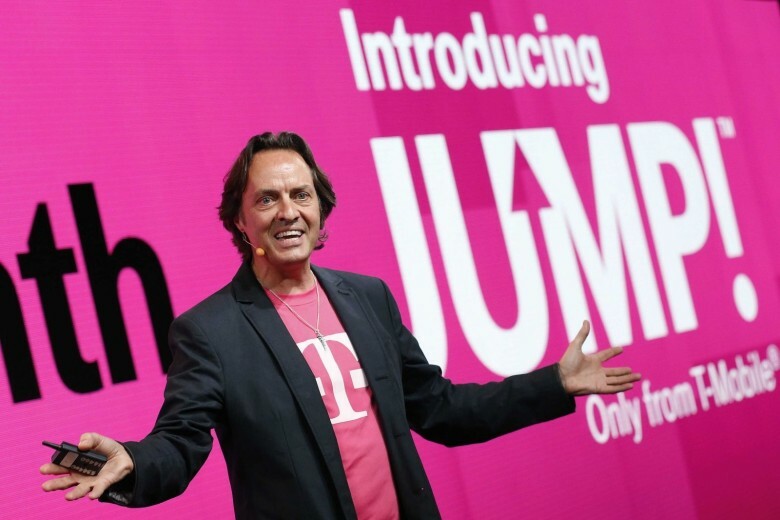 In an attempt to get a headstart on the 5G wave, AT&T has renamed a large portion of its 4G network to ‘5G E.’ The carrier calls it 5G Evolution and says its the first step towards the 20Gbps speeds promised by 5G, but a recent study found that AT&T’s 5G E network is actually slower than LTE Advanced speeds on other carriers. 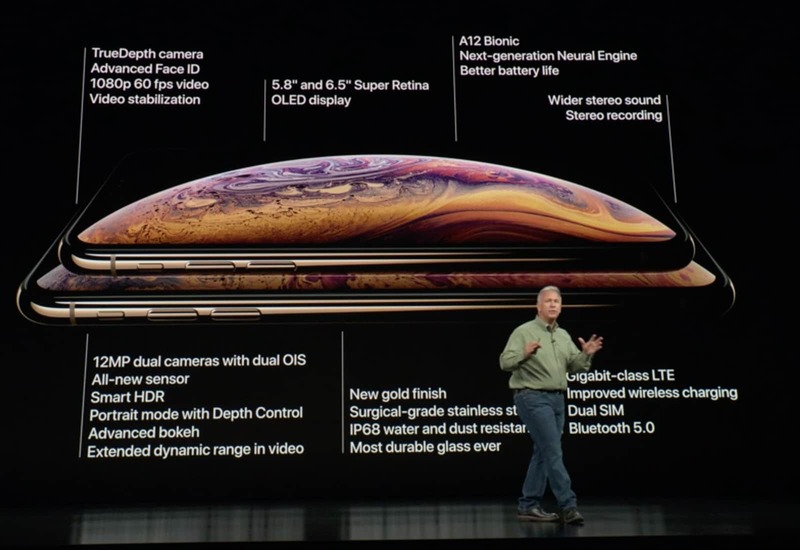 Now we need a 5G iPhone. 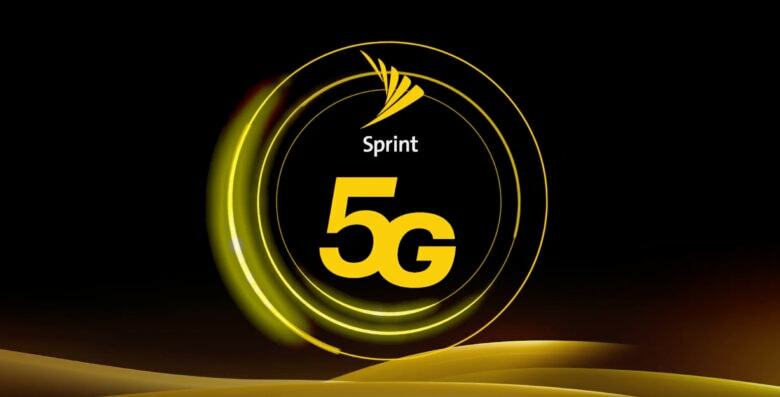 Sprint plans to launch its 5G network in select U.S. cities this May. Your phone company constantly tracks your location, and that information is for sale. 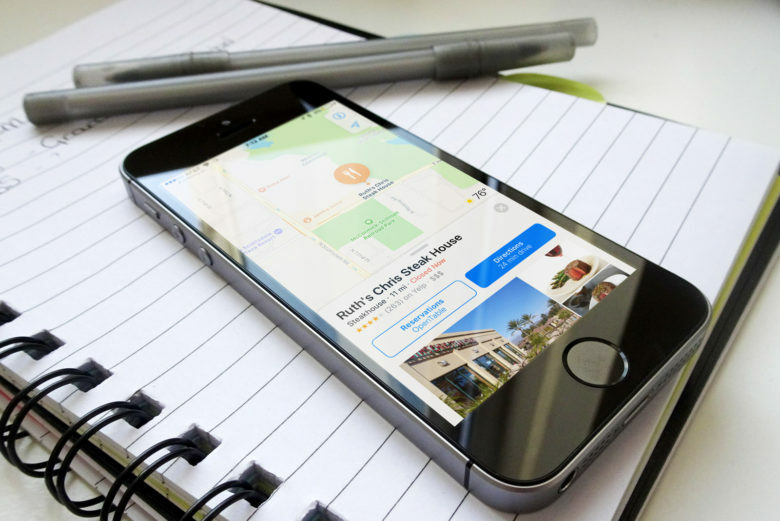 It’s not hard to get learn the location of almost any phone, according to a new report. All that’s required is some cash and the right contacts in a web of companies with access to the geolocation data collected by mobile phone companies. Sprint unlimited plans were just revamped. Prices were raised or features were cut. But the news isn't all bad. 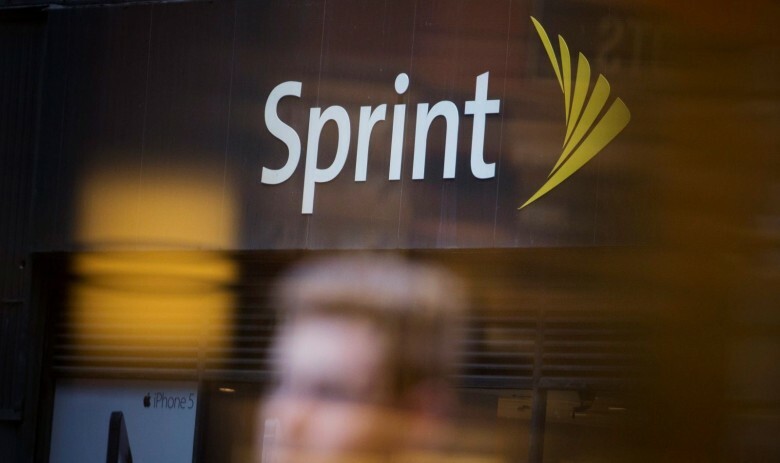 Sprint has renamed and changed some of the features of its unlimited data plan. iPhone users now have a choice between paying more or getting less. It’s not all bad news. There’s 50 percent more tethering data in a new top-tier plan, and the TIDAL music streaming service has been added.